The power of social media to embarrass multinational corporations into making major policy changes has again be demonstrated by Lego’s decision to build a new Sustainable Materials Centre. The £100m investment is being presented as an initiative to search for more environmentally-friendly materials to be used in the toy giant’s products and packaging. But many commentators believe it is the result of last year’s Greenpeace campaign against the Danish company’s long-standing partnership with oil company Shell. 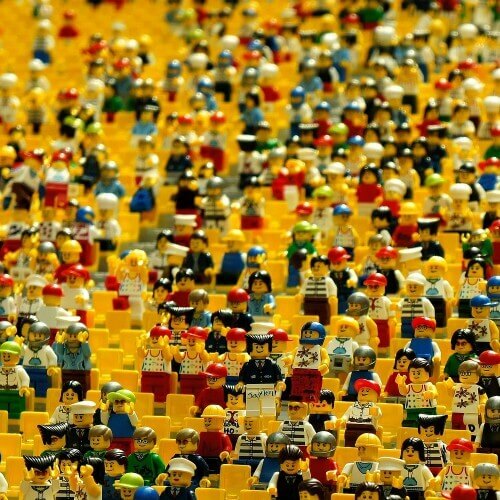 Last year, Lego came under sustained criticism from environmental campaign group Greenpeace. The environmental group protested against Shells plans for Arctic drilling and targeted Lego’s partnership with a scathing YouTube video, entitled ‘Everything is NOT awesome’, which attracted more than seven million views. The toymaker ultimately ended the partnership dating from the 1960s which saw Shell-branded Lego sets sold by the company. The investment will see Lego establish a Sustainable Materials Centre at its headquarters in Billund, Denmark. The group is planning to recruit more than 100 specialists within the materials field to find alternatives to its plastic bricks. Lego Group CEO and President Jergen Vig Knudstorp said the development of the Sustainable Materials Centre was a major step towards achieving the company’s 2030 targets for using sustainable materials in its bricks. Michael Bennett of environmental PR specialists Pelican Communications said: “The power of social media, especially when it’s harnessed with traditional PR tools such as media relations. Really has the power to move mountains.